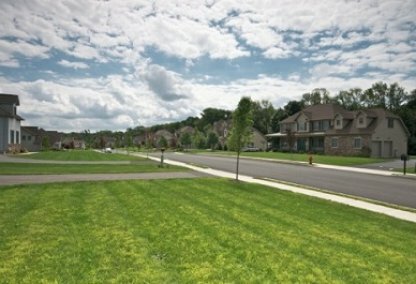 The homes for sale in Prestwick Gardens, Monroe are part of a new subdivision. 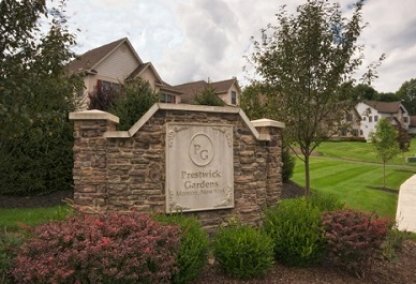 The Prestwick Gardens homes are set apart by their great location and their use of lovely stone siding, which gives the homes a warm feel and inviting look. The neighbourhood is perfectly placed to take advantage of all the natural amenities the community of Monroe has to offer, including it's many parks and lakes and at the same time, is a great option for commuters due to Monroe's great transit links. 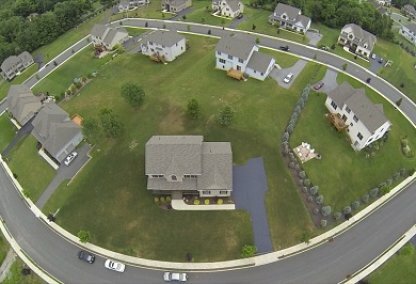 Prestwick Gardens real estate is divided across two phases of this new subdivision. Phase I is largely complete and the homes here have been built in a mix of colonial and ranch styles, with exterior features including stone siding. The houses range in size from 2900 to 4000 Sq. Ft. and are set on large lots. Inside you'll find features like a massive hearth room forming part of the open-plan kitchen, dining and living area at the heart of the home. Phase II will give home buyers the chance to choose their own floor plan and details. Prestwick Gardens homes are close to all Monroe Village's amenities. The vilage shops along 17M are just minutes away, as are local recreation areas like Round Lake. The lake, which is within walking distance of Prestwick Gardens, is a lovely tranquil spot as only non-motorized boats are permitted. If you don't have your own boat, in the summer months there is a boat rental service. It's stocked every year with Brown Trout which makes it a great fishing spot. Other nearby amenities include the Woodbury Commons Premium Outlets, the famous shopping destination, which is just 10 minutes drive away. Commuters will be interested to know that Prestwik Gardens is convenient for the Metro-North train station in Harriman and there is also a park and ride in Monroe for the commuter bus service. The neighbourhood is servied by the excellent Monroe-Woodbury School district, which operates Monroe-Woodbury High School and Middle School and Pine Tree Elementary, which is located just minutes from this neighborhood.